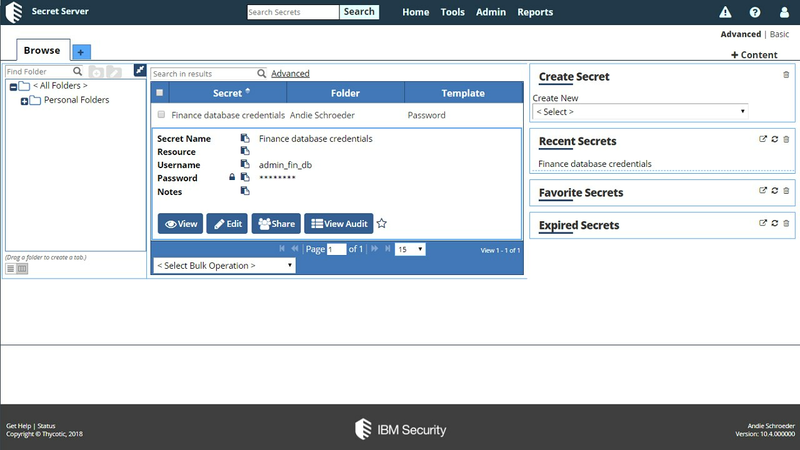 Take Privileged Account Management to the next level with IBM Security Secret Server. Discover, manage, protect and audit privileged account access across your organization. This ebook gives IT professionals a practical understanding of privileged account management (PAM).